Read Tuesday is a Black Friday type of event for book lovers on Tuesday, December 9, 2014. It’s free exposure for authors. It’s a great deal for readers and gift-givers. Authors: Submissions close on Saturday, December 6, 2014. Sign-up is free. Just complete the Google Docs forms by the deadline (see below for the links). 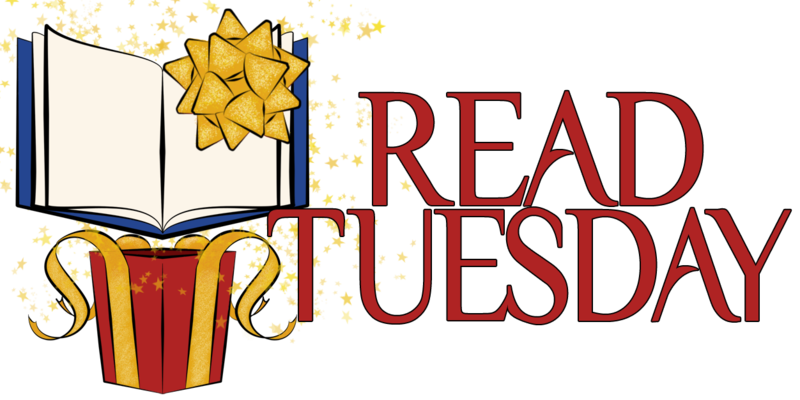 Readers: Check out the Read Tuesday catalogs. Some of the books are already on sale. (See below for the links). Sign up no later than Saturday, December 6. The sooner, the better. 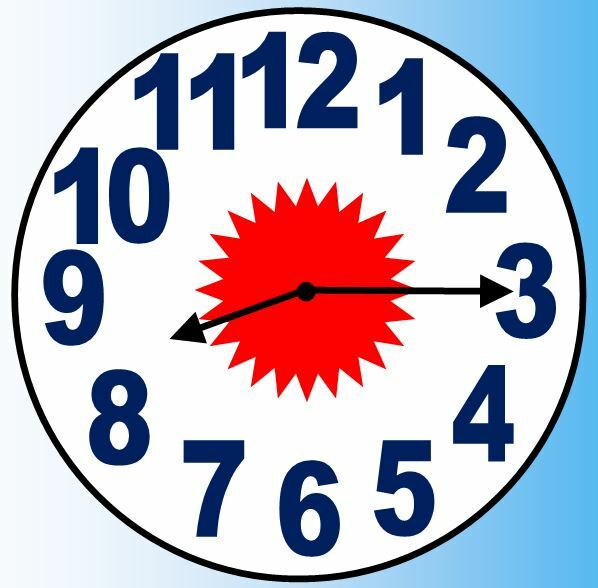 Then check on the 7th to make sure it’s in the catalog (by the end of the day, Sunday). There are many ways to participate. Almost all authors should be able to find at least one way to sign up. Choose one of the Google Docs forms below, complete the form, and you’re signed up. Easy peasy. Create a Kindle promotional price that includes Tuesday, December 9. Submit a Kindle promotion here. Create a Smashwords discount code. Submit a Smashwords discount code. Create a CreateSpace discount code. Submit a CreateSpace discount code. Create a MatchBook offer with a free Kindle price. Submit your free MatchBook offer here. Create a free print book giveaway. Submit a free print book giveaway here. After completing one of the forms above, you’re eligible to become part of the Meet-the-Authors page: Sign up for the Meet the Author Page. Submission is easy and should go smoothly—you just fill out a Google Docs form. However, if you encounter any issues, have questions, receive an error message, or see a symptom that might suggest that your information didn’t save, please use the Contact Us form on the Read Tuesday website. You can submit more than one book. You can sign up with more than one method. Know fellow authors? Please tell a friend. But hurry: Time is running out! Last, but not least, we have Buy-the-print-book-get-the-Kindle-free offers. These are great for gifting. Don’t you wish you could receive a free book for yourself every time you gave one as a gift? Well, here’s your chance! URGENT! Only 2 days left! How is the turn out this time? There has been a nice wave the past few days. But I’m going to (superstiously) wait until submissions close before I peek at the numbers again. Good idea. I curious to hear how it does. The bell is about to ring authors. Last call! I’ve submitted two free books on the KDP Select program for free days, but I’ve also submitted a book I have on permafree to promote my series. Is that allowed? (Midnight Conquest – http://www.amazon.com/Midnight-Conquest-Bonded-Vampire-Chronicles-ebook/dp/B0053PVHTU/) Thanks for doing this!!! Since you have two that will be temporarily on sale, I think the third will be okay. That’s good to hear. 🙂 Thank you for participating in Read Tuesday. The age range is in error. It is not age 13-18 but 18 and older. Can you please correct this? I believe it’s fixed now. Please let me know if it’s not. Thank you for catching the mistake.